Redbalifrog Green Man. 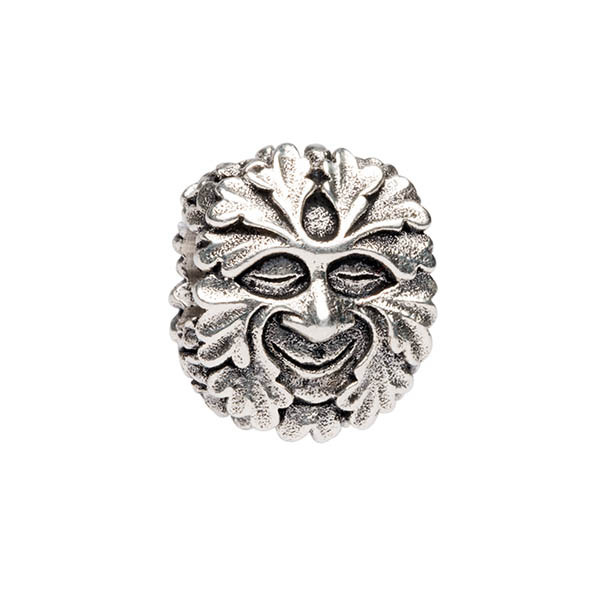 The Green Man is often related to the natural vegetative deities. He is a symbol of rebirth and the cycle of growth each Spring.